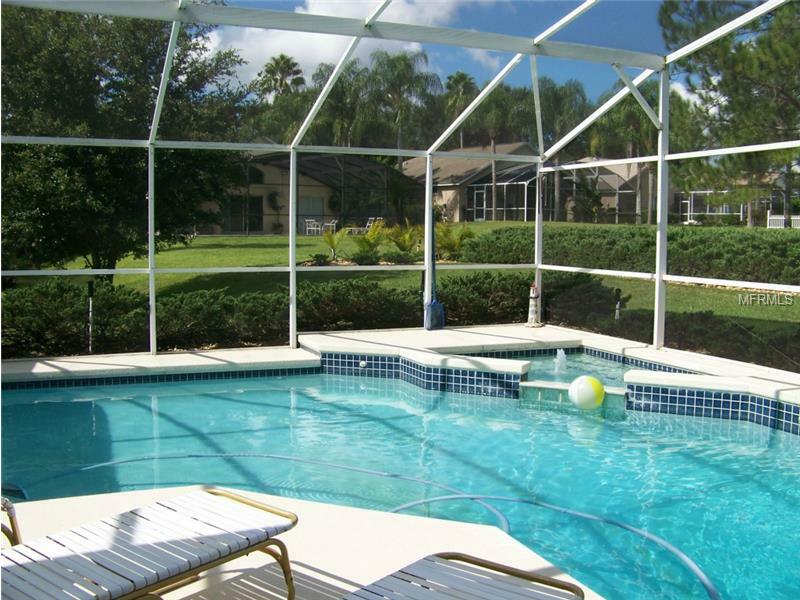 Southern Dunes (Golf and Country Club) community is located south of the Orlando area around 30 minutes drive of Kissimmee and Disney World Maingate. Southern Dunes features 3, 4, 5 and 6 Bed detached homes with private swimming pool for 'home-away-from-home' holiday rental. 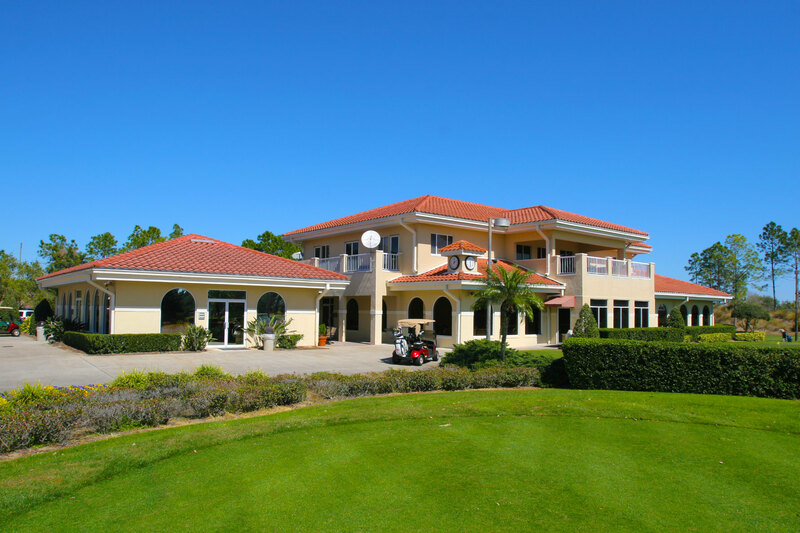 Southern Dunes is a popular established community with a Golf and Country Club which includes a Championship Golf Course, Clubhouse with swimming pool amongst the leisure amenities on offer to guests. The holiday rental homes at Southern Dunes are located on the 18 hole PGA championship golf course, ranked in the top 100 courses in the USA, and in the top 6 in Florida. 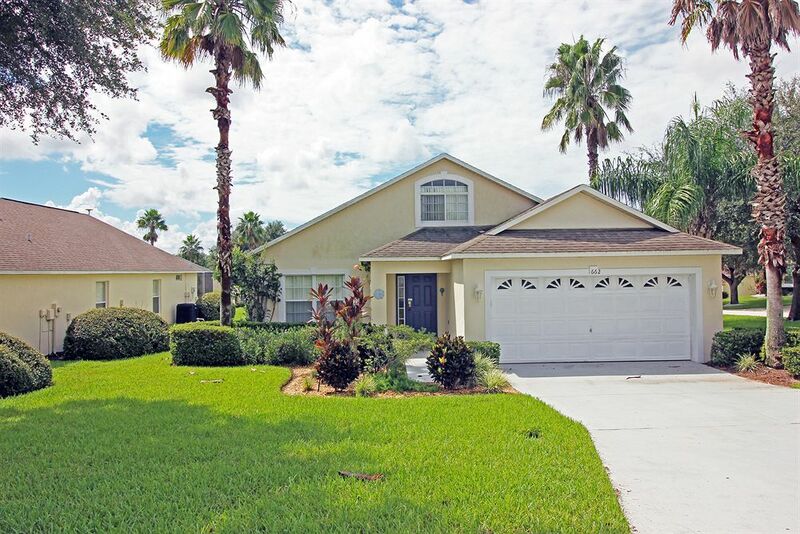 From Southern Dunes in Haines City taking Interstate north 4 will lead you to all the main Orlando Areas including Kissimmee, Lake Buena Vista, Disney World Resort, International Drive, Universal Orlando Resort and all the Orlando Attractions. Supermarkets, Shopping Malls, local shops, restaurants, fast food outlets and amenities are plentiful in Haines City. Southern Dunes is located off US Highway 27 south of Interstate 4 and directly outside the gated entrance is a 24 hour Walmart store, a bank and fast food outlets. 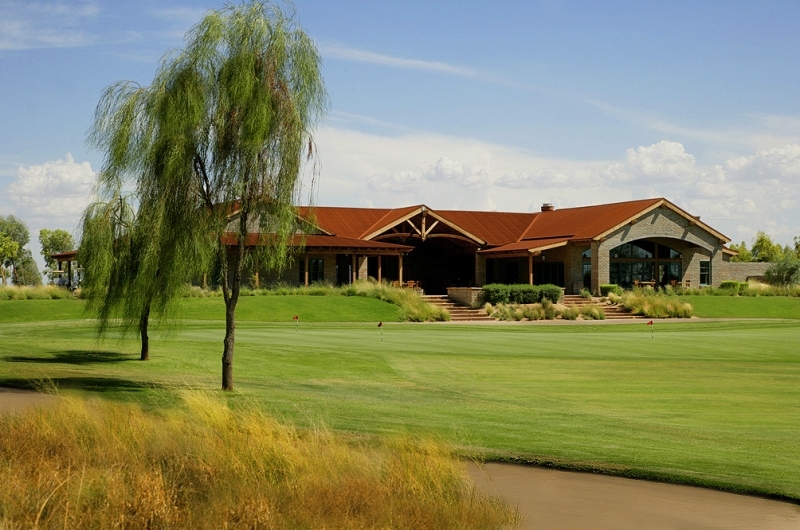 Southern Dunes leisure amenities for guests include: Clubhouse with bar and restaurant, large swimming pool overlooking the golf course and three communal pools. 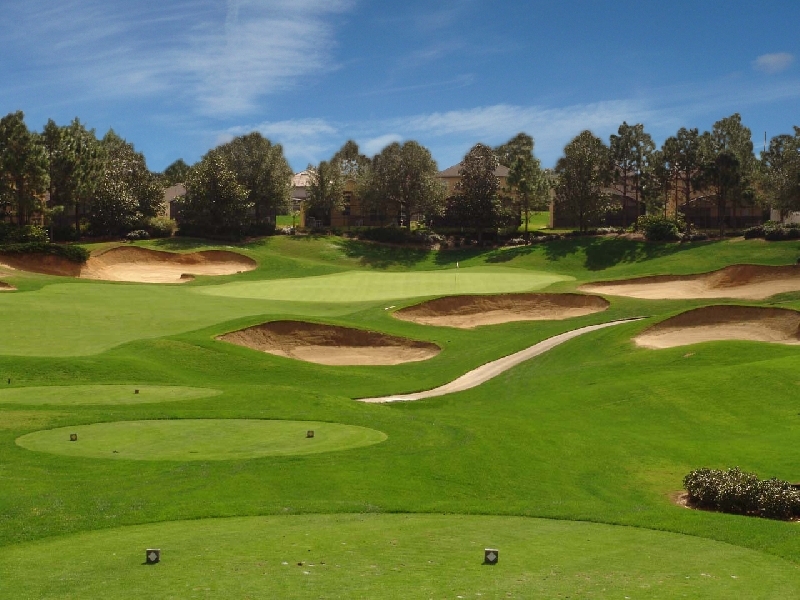 In addition the club also offers a driving range , putting green and golf shop.